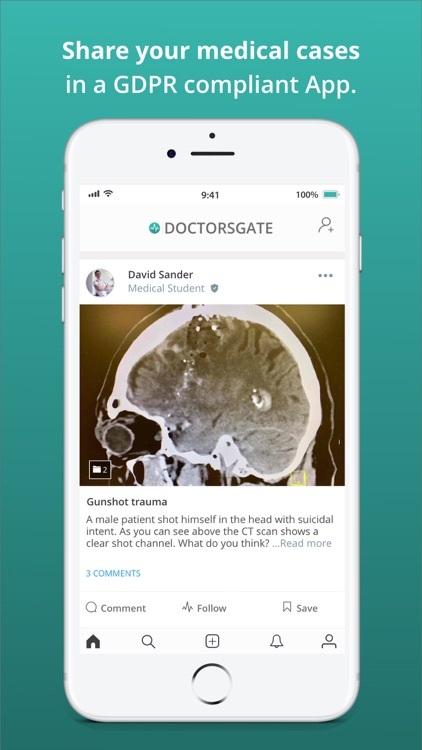 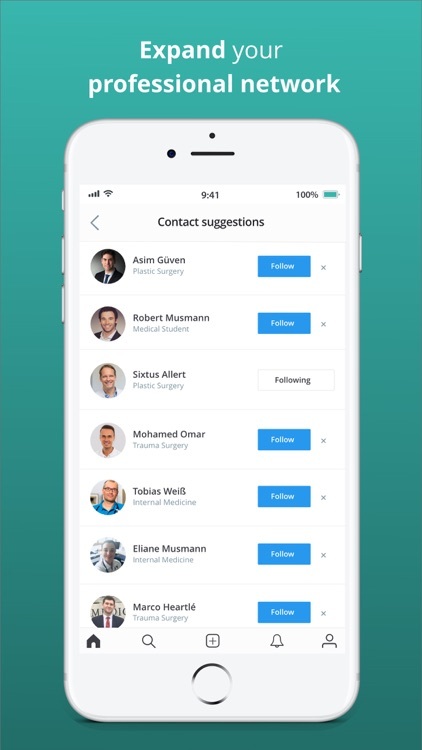 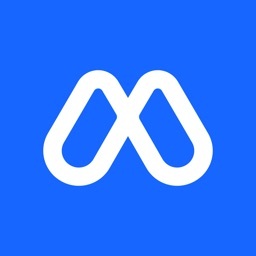 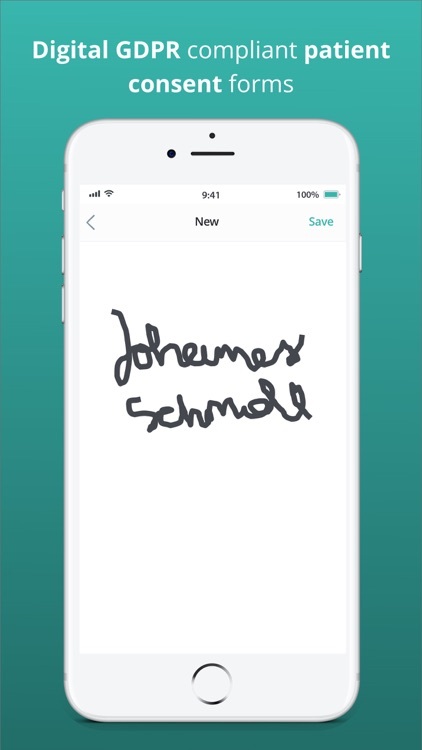 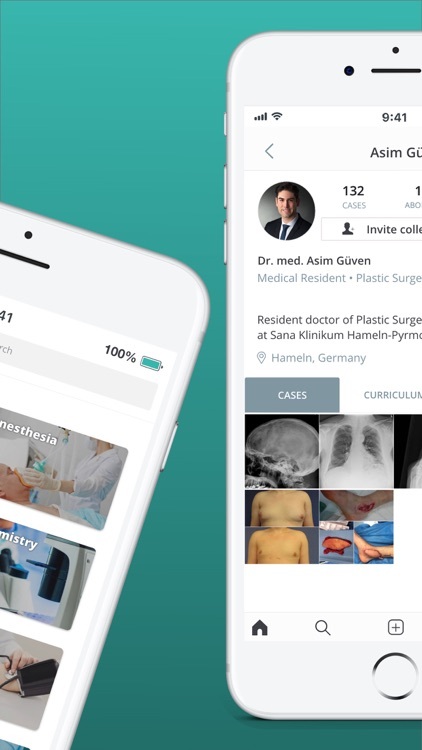 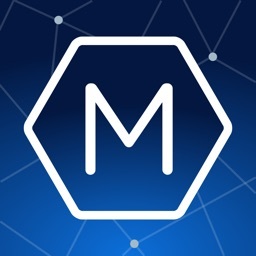 Doctorsgate is the easiest and safest way for healthcare professionals to share and discuss medical cases, expand their clinical knowledge and connect with medical experts from around the world to solve difficult cases in a GDPR-compliant way. 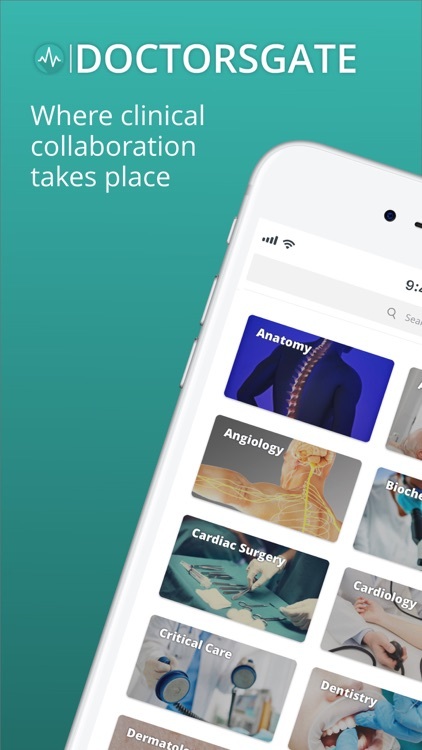 Ultimately, Doctorsgate seeks to benefit the patients through an effective exchange of clinical knowledge amongst physicians and other healthcare professionals. 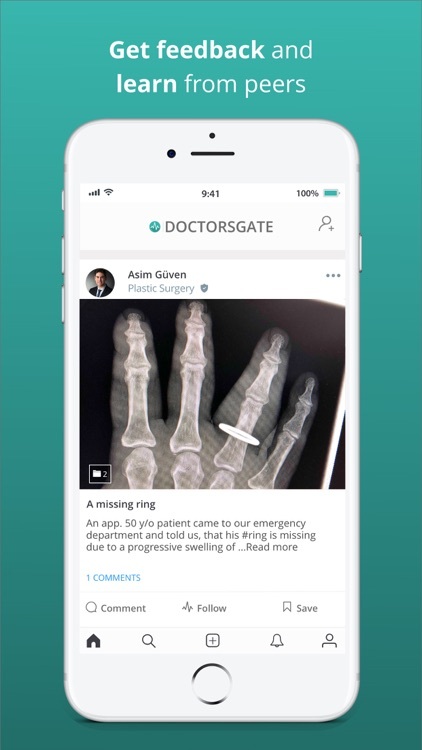 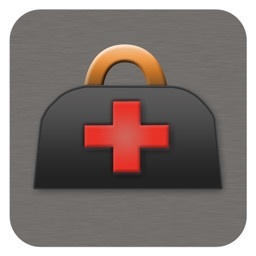 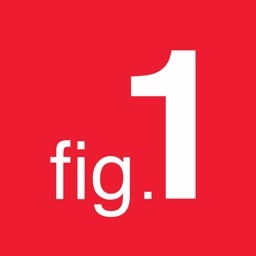 Join Doctorsgate for free and benefit from a secure and private community of healthcare professionals.